Dress: .:JUMO:. 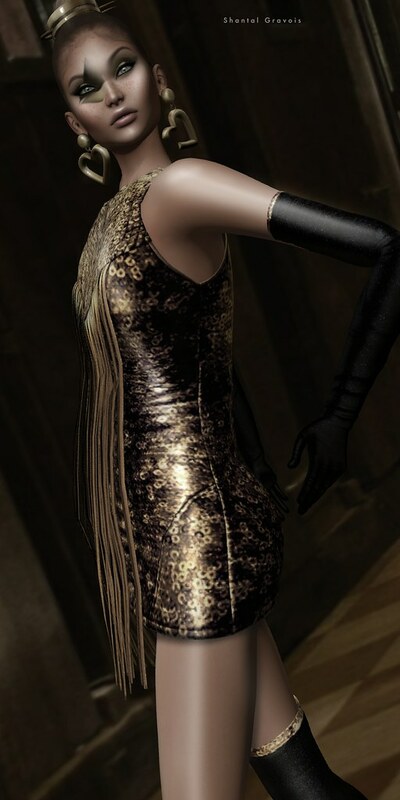 Originals – Cordelia Dress – Includes HUD texture and Earrings. Eyeshadow: .:JUMO:. Dirty Luminous Eyeliner – LELUTKA, Omega and CATWA. Earring and Necklace: JUMO Originals – Georgia Jewelry – With HUD. Eyeshadow: .:JUMO:. Dirty Luminous Eyeliner – LELUTKA, CATWA AND OMEGA. Lipstick: .:JUMO:. Heatwave Lips – LELUTKA, CATWA AND OMEGA. The only things that do not change in this life are the changes. Every time something ends it is the opportunity for something new to begin. Eyeshadow: .:JUMO:. LilyRose Eyeliner – LELUTKA, Omega, Catwa. Lipstick: .:JUMO:. Heatwave Lips – LELUTKA, Omega, Catwa.